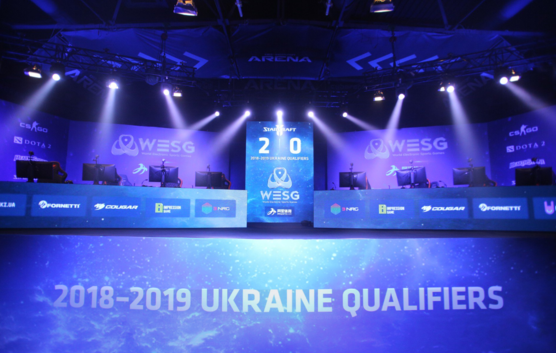 Games of WESG 2018-2019 Ukraine Qualifiers in StarCraft II discipline began on December 22. By the day 1 results HellRaiser and Bly confirmed the status of the favorites, BuRning and GhostHell left the tournament. Gaming day began with upper bracket round 1 matches and almost all of them were one-sided, except one. Only the match between experienced DIMAGA and Kas was spectacular and intense. 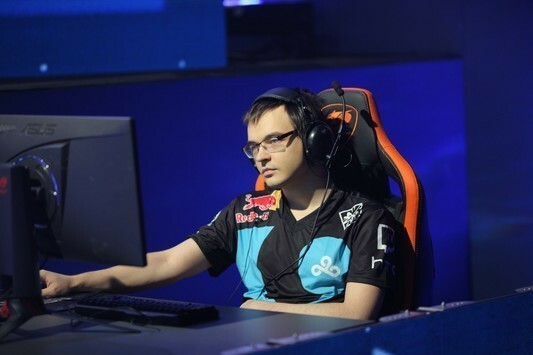 After stunning 0:2 after 2 maps, DIMAGA made huge comeback and won 3 maps in a row. Upper bracket semifinals supposed to be pretty predictable and the first one confirmed that HellraiseR easily outplayed Awers with 3:3 score. But then DIMAGA and Bly made something special. It seemed that DIMAGA will take the first map, but somehow Bly forced his opponent to make base-trade. In the end, 12 Mutalisks from Bly brought him victory on the first map. This map, this ZvZ matchup for sure should be included as one of the most spectacular and unexpected matches. 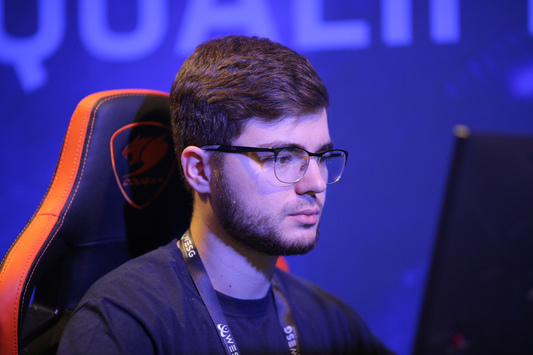 Lower bracket matches ended sadly for BuRning and GhostHell. Both players lost with 2:0 and left the tournament. The last 4 players will continue their performance in the lower bracket tomorrow, December 23. Awers will face Kas and ZipperTheFly will play against DIMAGA. 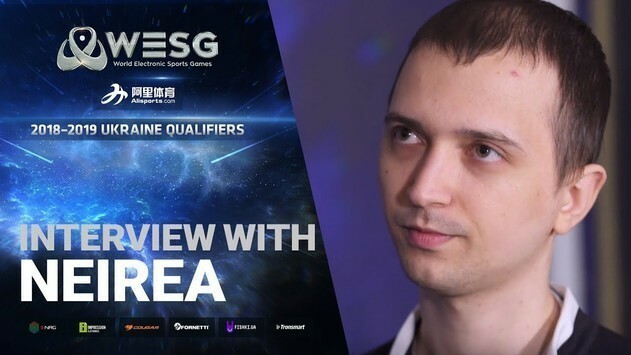 The winner of WESG 2018-2019 Ukraine Qualifiers in StarCraft II discipline will go to Grand Final, which will be held in China in march 2019. 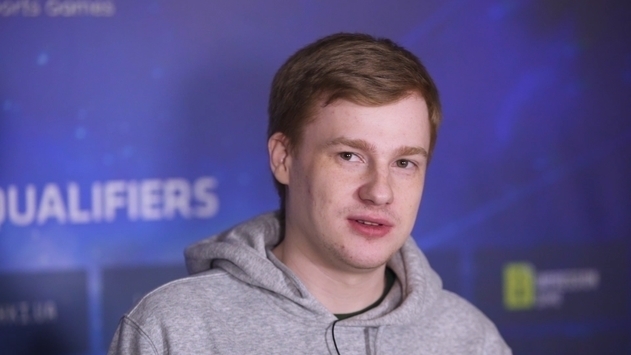 Ukrainian pro-player will fight for the champions cup and $240.000 of the prize pool.